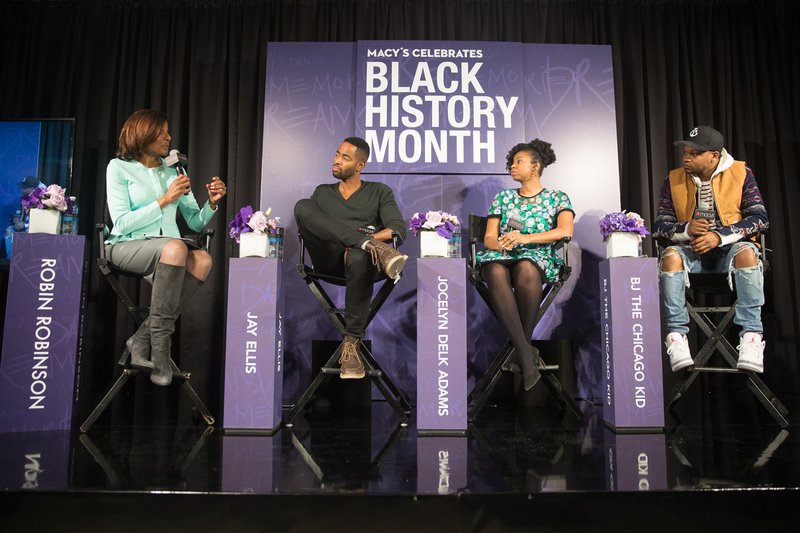 Macy’s Annual Black History Month Celebration and panel discussion was a night to remember while taking place in the Downtown Chicago Macy’s on State Street in the Narcissus Room. 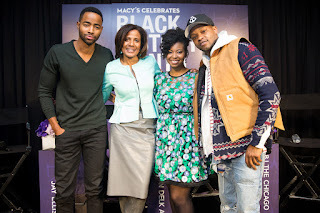 At this casual and exciting occasion where hors d’oeuvre and refreshments were elegantly served, love and inspiration filled the room as Jay Ellis (actor), BJ The Chicago Kid (singer/songwriter) and Jocelyn Delk Adams (blogger/author) stopped by for a powerful and inspiring conversation with Chicago’s own Robin Robinson concerning how a strong connection to heritage and creative self-expression has shaped their careers. Young poets kicked off the event, as it was opened by a video showing of singer-songwriter and poet Saul Williams. “Trust what you know,” express the Three-time Grammy nominee and Southside native of Chicago, BJ The Chicago Kid, who has been featured on tracks by Dr. Dre, Kanye West, and Schoolboy Q’s hit “Studio”, just to name a few. 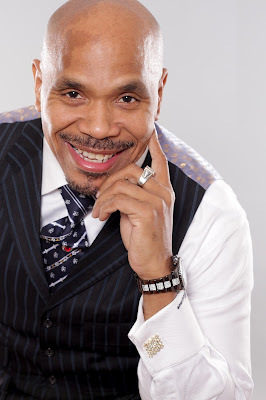 He continues, “You’re going to always be alright, no matter what,” are the words of wisdom he shares with the audience about believing in yourself and everything that you pursue. 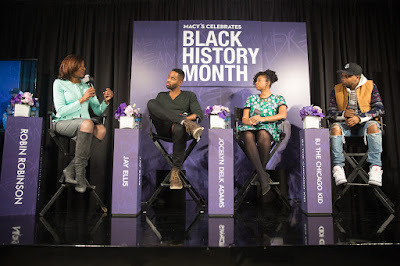 Jay Ellis who currently stars in HBO’s comedy series Insecure and had roles on shows such as Grace and Frankie, How I Met Your Mother, Grey’s Anatomy, NCIS and BET’s The Game also sat on the panel. The audience was moved by his heartfelt dialog in his answers as Robin Robinson whose humor and love scattered the room. The host Robinson asked Ellis, ‘What was one of the powerful things someone has ever said to you in your career?’ Jay Ellis proudly repeats what a director on a stage set once told him. “Get what you came for!” He explains, “The meaning behind that is to stay focused and keep your eyes on the prize.” Outside of acting, Jay Ellis is also a philanthropist, and an entrepreneur. Chef, author and food blogger, Jocelyn Delk Adams represented career women of Black culture, as the importance of family was added to the discussion of the panel. “If you leap, the net shall appear,” excitedly says Jocelyn Delk Adams as she clarifies the powerful quote that she lives by. Adams gave grace to God as she has been in the baking business for years, amazingly reaching levels she thought she wouldn’t have reached in such a short period of time. 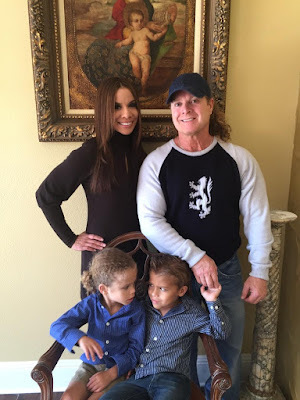 “Just keep working; you never know when your time is going to come, some faster than others. You just have to prepare yourself and be ready when it presents itself.” Adams also published her own soul food cookbook titled, Grandbaby Cakes. She has been featured on The Rachel Ray Show, The Today Show, and Food Network, just to name several. 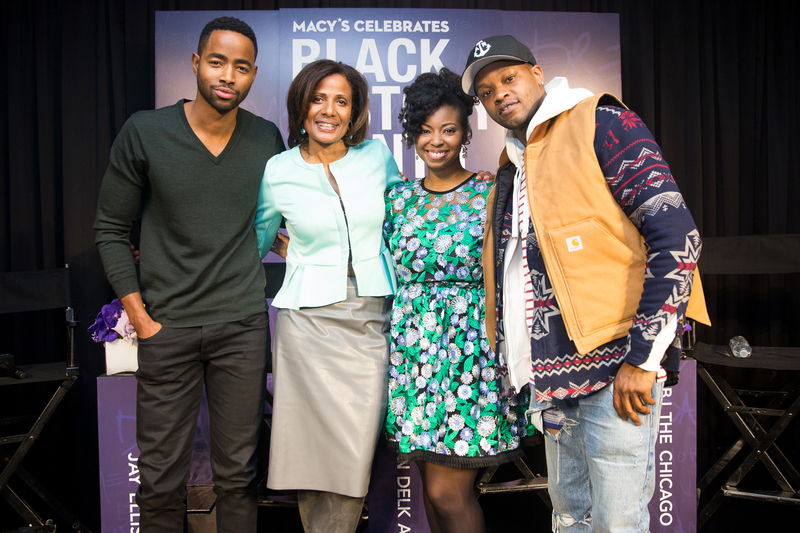 Be sure to keep a look out next year for Macy’s Annual Black History Month Celebration and Panel Discussion. It will be an unforgettable event that is sure to inspire and empower you.